Falcon | 세일테크노 | Seil Techno Corp.
강력한 3축 비접촉 비디오 측정장비! 50년 광학기기 제조 경험으로 만든 강력한 기능의 비접촉 비디오 측정기입니다. 기존의 그 어떤 장비보다 간편하며 정확한 측정이 가능하도록 최상의 기술을 조합하였습니다. 특히 M series 소프트웨어에서 누릴 수 있는 터치 측정 환경과 자동 엣지 추출(edge detect) 기능은 보다 빠르고 정밀하게 귀사의 제품 측정 기술을 높일 수 있습니다. (X,Y) 150mm x 100mm measuring stageUncertainty formula U952D = 7+(6.5L/1000)µm, where L = length in mm, using controlled conditions. (X,Y) 150mm x 150mm measuring stageUncertainty formula U952D = 4+(5.5L/1000)µm, where L = length in mm, using controlled conditions. Uncertainty formula U952D = 4+(5.5L/1000)µm, where L = length in mm, using controlled conditions. 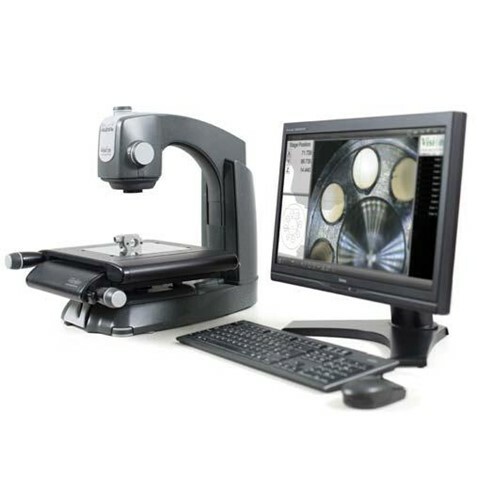 (Z)Z-axis accuracy 10µm, using highest available magnification under controlled conditions. 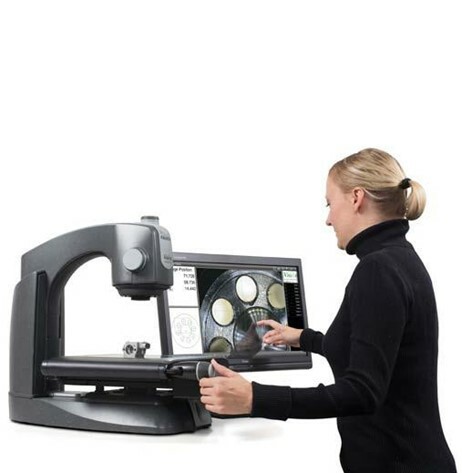 Camera Iris -5-position indexed camera iris allowing increased Z-axis accuracy and enhanced component edge definition. Zoom Indexing – Repeatable 5-position indexed zoom. Precision measuring stage, with factory-set Non-Linear Error Correction (NLEC) calibration as standard. ** 장비 관련 문의, 언제든지 감사합니다.